“It is a way to continue to build bridges thorough reading and provide a possible route for transit harmoniously amid differences and different world views. The goal is to read a selection of stories together, something that for many years has contributed to civic education and co-existence. In April our annual exhibition “The Best Books for Children and Youth” opened, which I hope will be a new starting point for excursions into the world of literature. 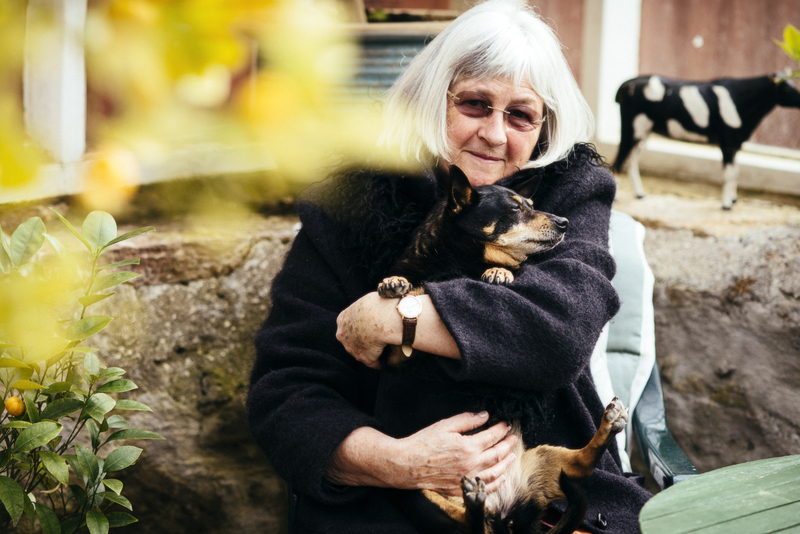 As Louise Rosenblatt pointed out: “through stories, poems and plays the child will develop an understanding of the personalities of different types of people”. This year, touched by the political and social circumstances in our country, we have seen the need to facilitate these meetings to reaffirm the importance of reading to meet one another. The institution’s constant work with reading promoting questions is done in as multifaceted way as possible. In the first session we arrange, we read books that focus on friends and community. In the second session we read books that focus on the issue of differences, books that deal with the problems that children are confronted with. The last part required the children to be actively involved in verbalizing and discussing the problems they experienced in the first sessions. This spring the Astrid Lindgren Memorial Award (ALMA) begins a co-operation with reading promotion organisation Berättarministeriet (approx. 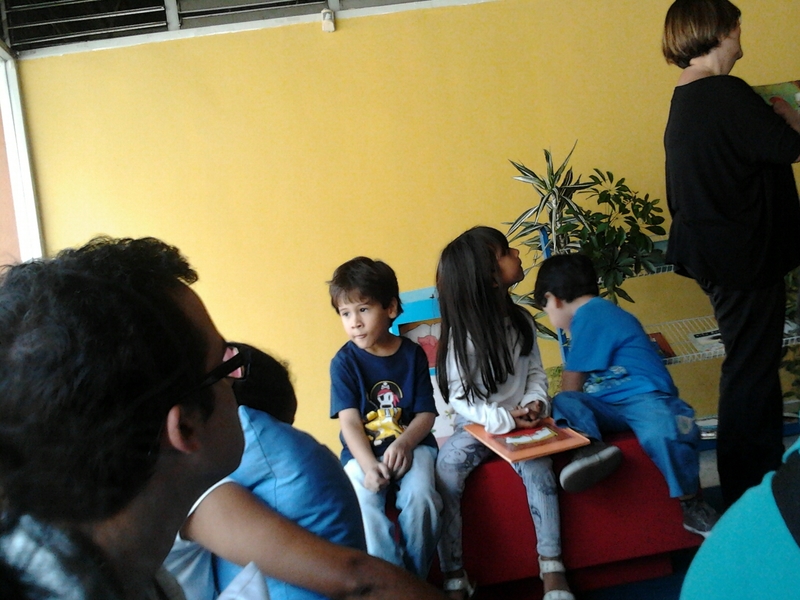 ministry of storytelling, our transl.) to promote interest in children’s and young adult literature and to stimulate children’s desire to express their dreams, ideas, thoughts and opinions through writing. Berättarministeriet is a non-profit organisation dedicated to inspire children, aged 8-18, from areas of high unemployment to conquer the written word. Their work is based on the understanding that strong writing skills are fundamental for participation in a democratic and pluralistic society. 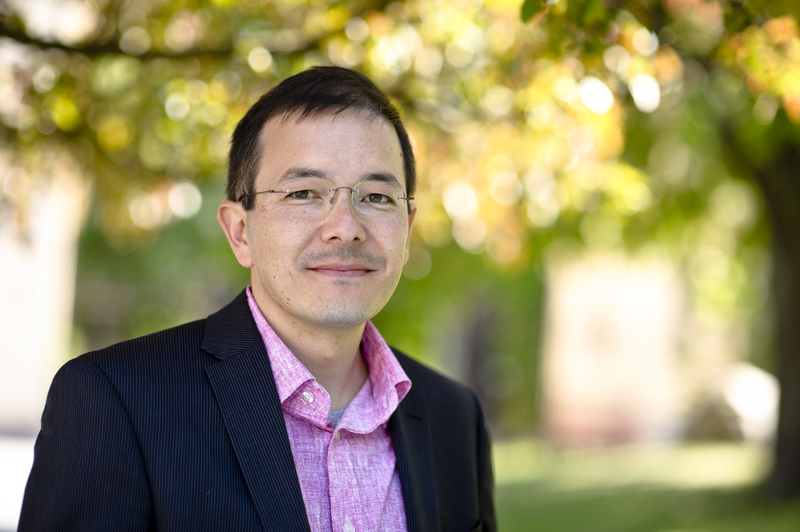 – ALMA and Berättarministeriet have many common values and goals, such as increasing literacy among children in order to enhance the socio-economic mobility. It feels completely natural to co-operate, says coordinator Dilsa Demirbag-Sten. 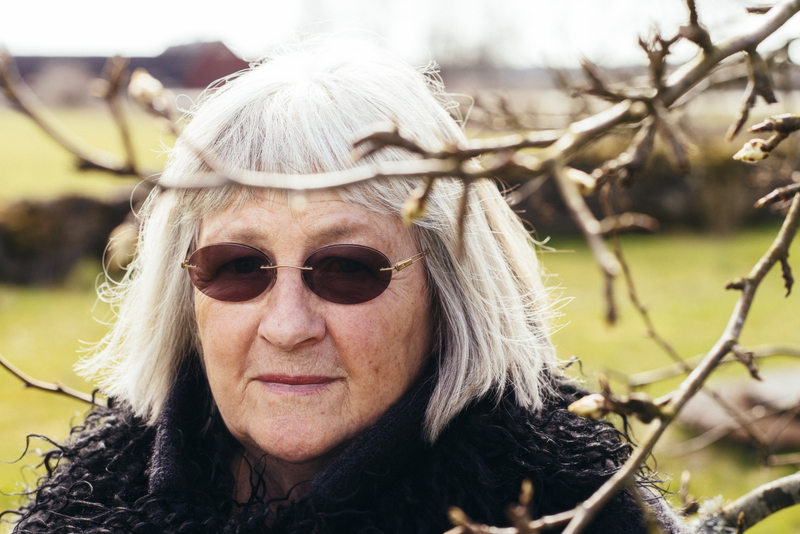 This spring, 10- and 11-year-olds at two schools in Södertälje and Järva will be working with Astrid Lindgren Memorial Award and this year’s laureate Barbro Lindgren. The work of the students will be presented in late May. 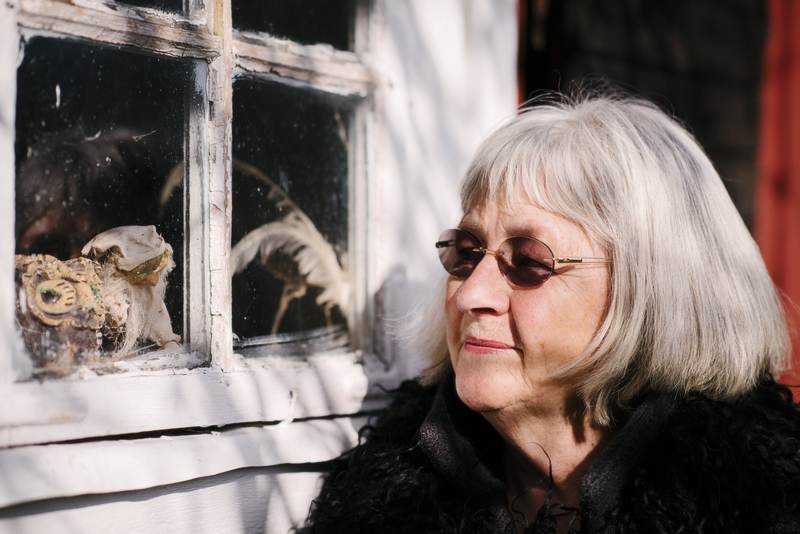 – It’s amazing to see how children curiously and boldly tackle this year’s laureate, the author Barbro Lindgren, and how they consider the citation of the jury. What do children think “perfect pitch “, “presents” and “moments of bright joy” mean? That will be interesting to learn, continues Dilsa Demirbag-Sten. 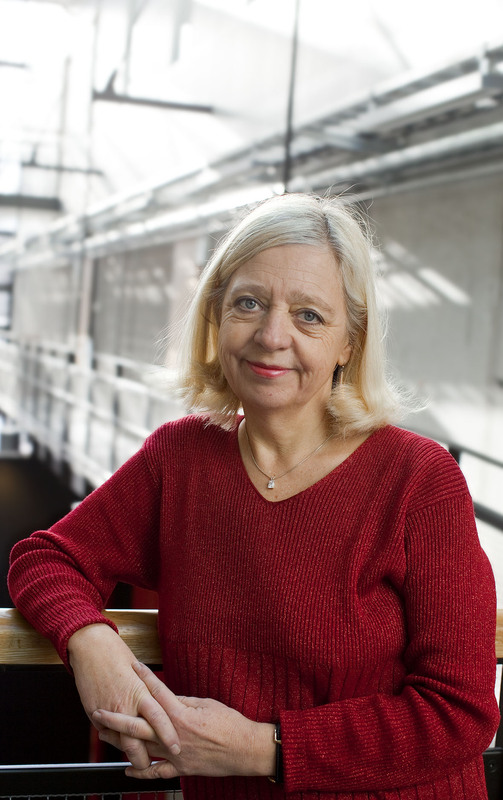 – The Astrid Lindgren Memorial Award is itself a reading promotion project, says ALMA Director Helen Sigeland. Any initiative that aims to make the laureates and their works visible are welcomed, and most especially when the child’s own creativity is encouraged. 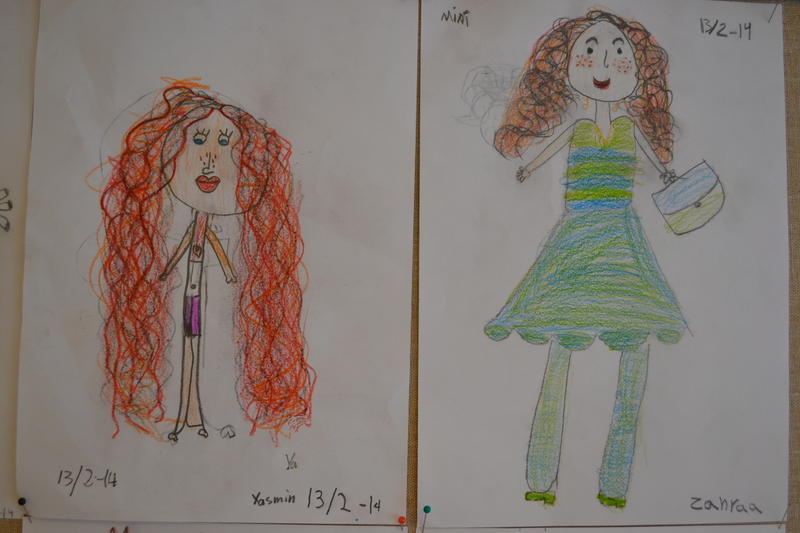 It will be most interesting to see the results of the children’s work with the first Swedish laureate! 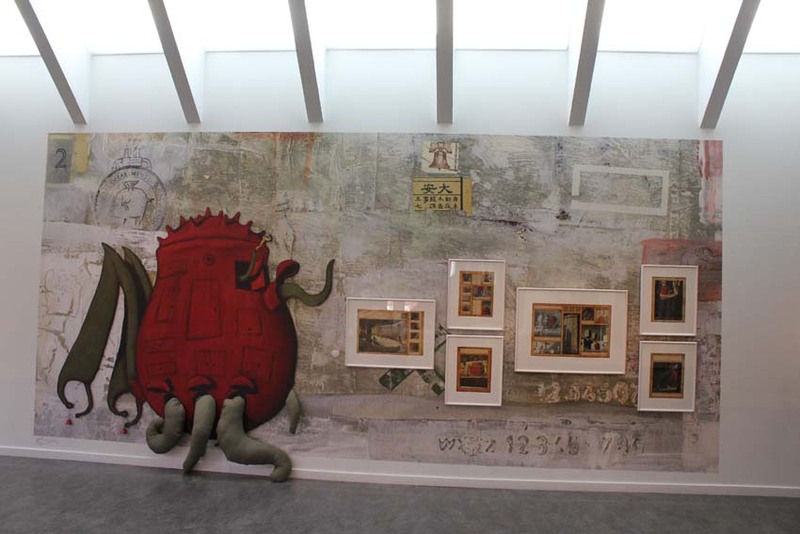 How come you choose to exhibit works by Shaun Tan? 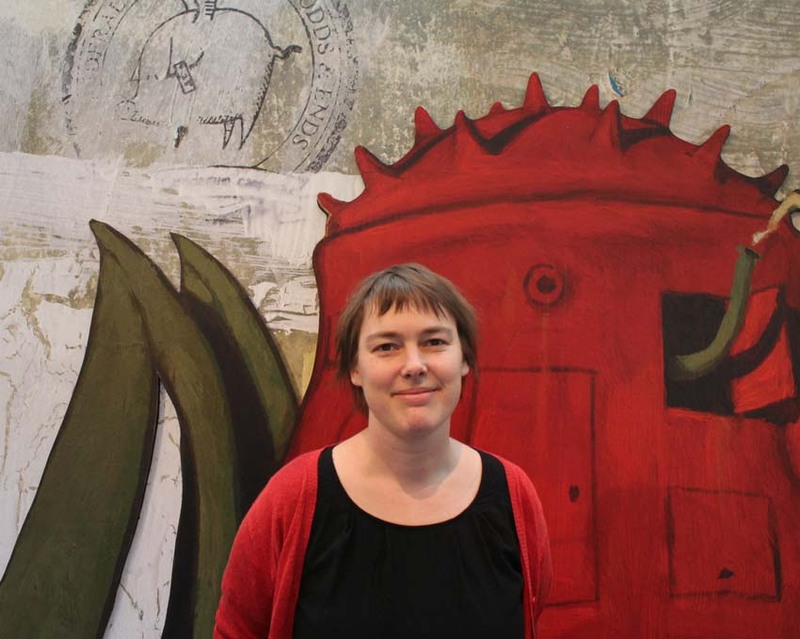 Bror Hjorths hus has a tradition of exhibiting children’s book illustrations each spring. Shaun Tan is an amazing artist making picture books for people of all ages, and it really is a dream to showcase his illustrations. What’s so special about his work, do you think? He is such a multilateral storyteller working in so many ways with so many different techniques. It is exciting to see how he uses the picture book as a medium for his art. The subjects of his books are universal. Has Shaun Tan himself influenced the contents? We´ve have had a very good dialogue concerning the selection of illustrations. He’s an amazingly friendly person and has helped in the best way. We came with suggestions on which illustrations would be displayed, and then we talked further about the matter. We´ve have had a very good dialogue concerning the selection of illustrations. He’s an amazing friendly person and has helped in the best way. We came with suggestions on which illustrations would be out, and then we talked further about the matter. What’s the reactions from the public? Great reactions, we are very happy. 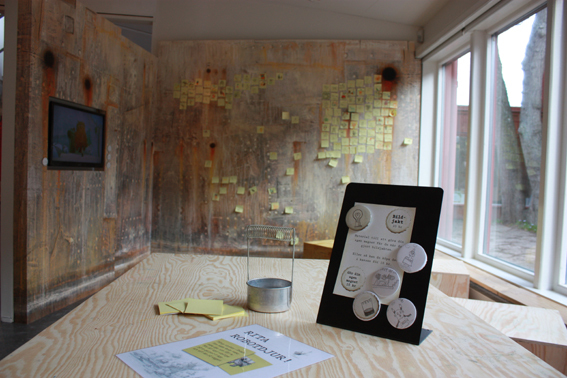 There have been lots of visitors since the exhibition opened on April 5, many more than usual. Shaun Tan. Photo: Stefan Tell. 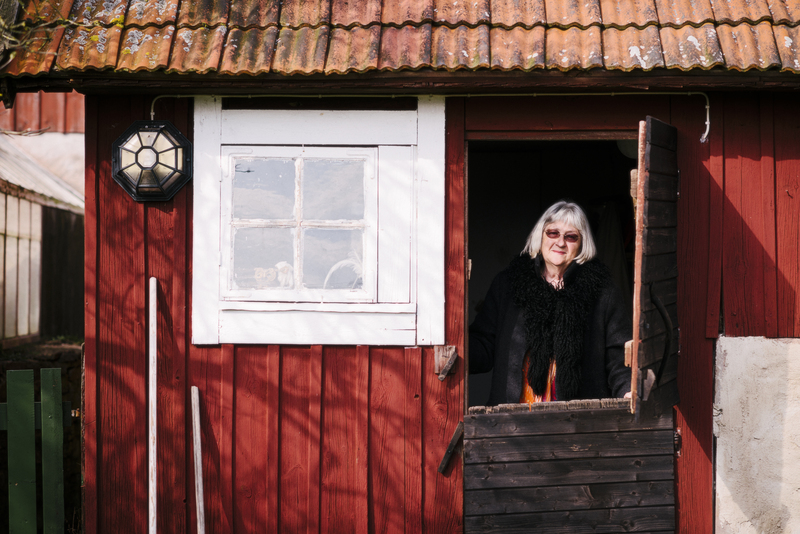 Barbro Lindgren started to write at an early age. In the 1960s she sent her debut manuscript to publishing house Rabén & Sjögren, who’s editor responded with quite a long letter. 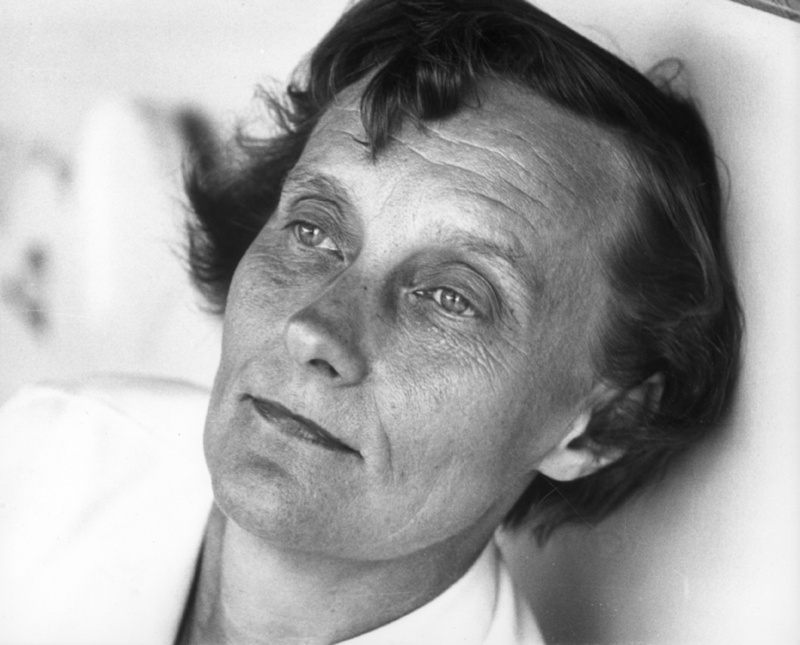 The editor in question was no other than Astrid Lindgren, who worked as a publishing editor for almost 25 years. In Barbro’s own words, she learned from this letter the most important things about writing for children. The letter was written on 20th December 1964 and is published on astridlindgren.se/en. Mats is a nice little kid and easy to like. That goes for the author as well, who knows so much about children. But she doesn’t know quite as much about how to build up and maintain the interest in a manuscript. The same problem has been the failing of many other manuscripts – the author makes it too easy for herself and jumps from one episode to the next without getting the most out of any of them. All too many do it that way because it’s an easy way to write books. But in your case, one gets the feeling that if you were to really put some effort into it, you could rework the book and deliver something with the right kind of appeal. How that is to be done, yes, I wish I could explain what I mean, so you’d believe me! I can only give you a few guidelines. First of all, not so many episodes and not so many characters that you barely get a sniff at. Each chapter ought to be more or less a free-standing novel with a solid core to it. Pretend that you have been given an assignment of writing a full and detailed account of how Mats once ran away to his grandmother, or so he thought… That would turn into the type of novel I’m talking about. The same thing with when Lill-Fia was going to be sold. Pretend that your task is to write about that – and only that – continuing until you feel the tension has been building up in the right way and that it holds you till the end. Then you will have another fine novel which becomes a chapter in the book about Mats. I suggest you scrap the chapter called, “At the theatre” because it would only amuse grown-up people who know what theatre is. But since you are writing for children, you must refrain from using the type of humour which only adults can understand. Surround Mats with a little group of characters who make us feel we know them all, just as well as he does. Lillpelle, Limpan and a couple more would suffice. Uncle Jensen or Mr and Mrs Linder and Klas-Herman – to name just a few – leave us cold, because we are never really given a chance to get to know them. If I were you, I would never let Mats run away to grandma and grandpa in this book. I would rather let him plod around in his home surroundings at Vanadisvägen in the company of Lillpelle and Limpan. He doesn’t have to have any remarkable experiences, but what he does experience has to be built up properly. You wriggle out of the difficulty by suddenly transferring Mats to a different environment and you fill out the pages with dialogue – which is highly delightful and amusing sometimes, but other times seems just to be there to fill up the page, so you can move on to the next chapter. Well, these are just some ideas. Have you noticed that we have a competition going on at the moment? Why don’t you write six, seven or eight novels – little pearls about Mats – and enter the manuscript in our competition! One more example: The baby bird. There, you take a hop, skip and a jump over something that could have become a splendidly exciting little story. Couldn’t he, together with Limpan, find the bird in Vanadislunden instead of out in the country in the company of the heartily uninspiring Klas-Herman? ….or what do you say? I hope I haven’t robbed you of all your courage now, because that was not my intention. Perhaps I will get to see your manuscript again. 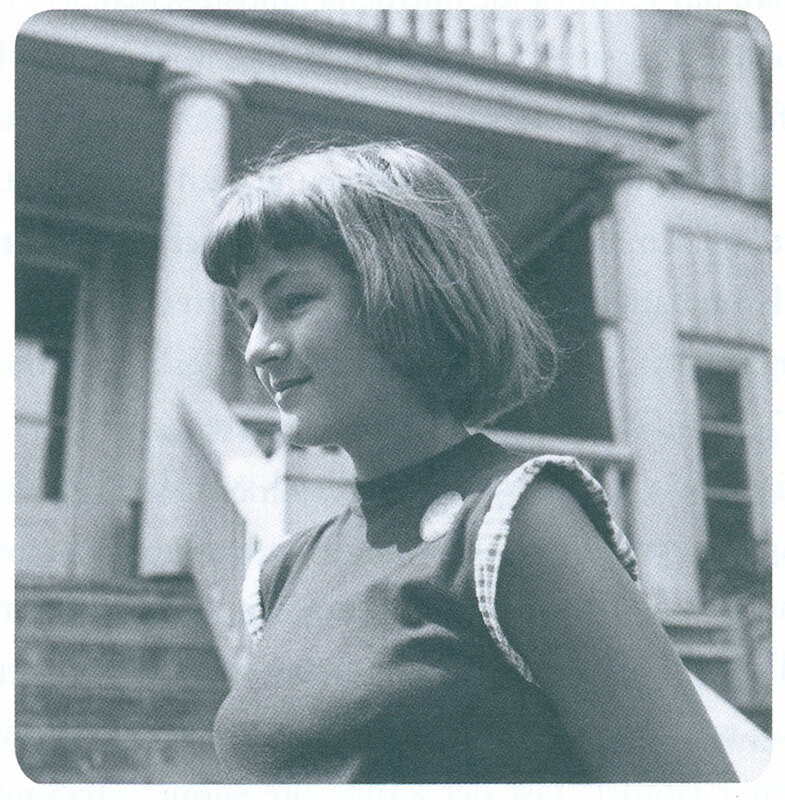 Barbro Lindgren at the age of 15. From her book Bladen brinner (Pages on fire, 1971-73, ill. Olof Landström/ Barbro Lindgren), published by publishing house Karneval. Barbro Lindgren’s first children’s book, Mattias sommar (Mattias’ Summer), appeared in 1965. 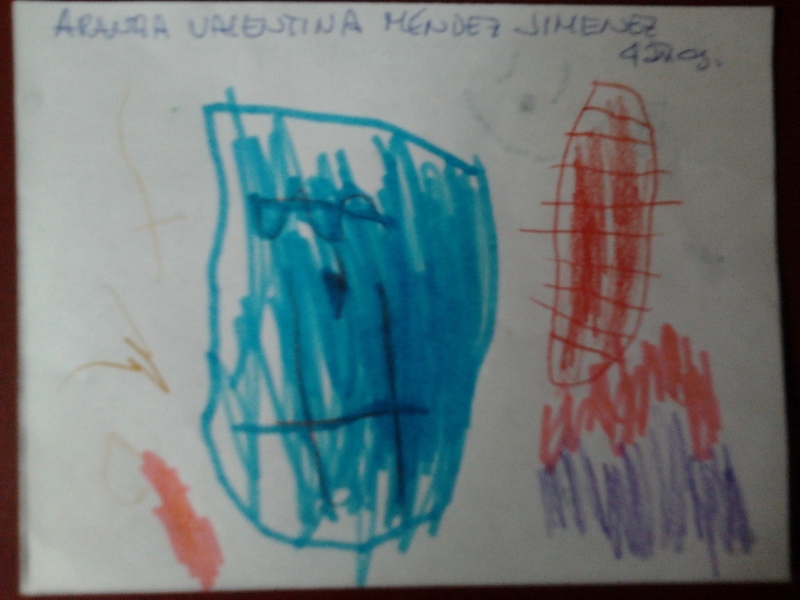 She illustrated it herself. 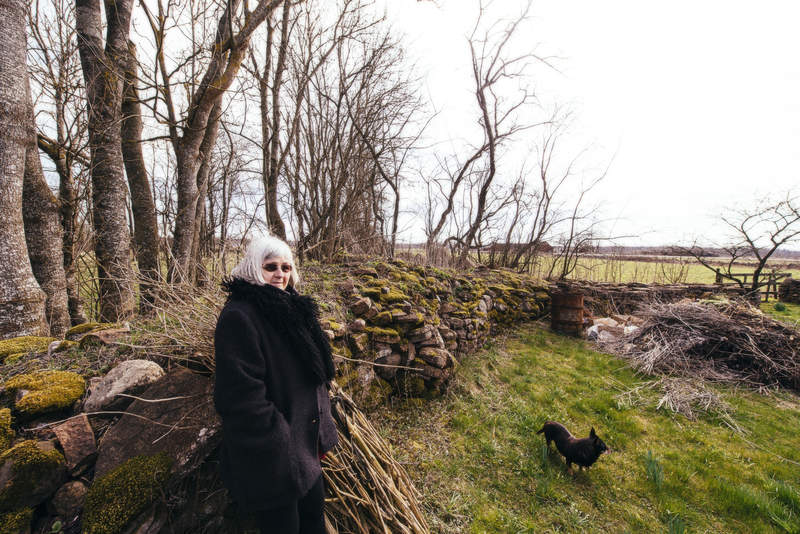 We sent our photographer Stefan Tell to take a few images of Barbro Lindgren at her home on the beautiful island Öland. Typically, we define children by what they are not: they are not adults. For the past twenty years, childhood researchers have looked at both children and adults using the concepts of “human becoming” and “human being.” Initially, they saw adults as “beings”: complete, finished people and citizens. Children were “becomings”: people and citizens in the making, moving toward completion; a development zone, lacking some critical element. In the 1990s, this view changed. Children became “beings” too – citizens and people in their own right, with their own skills and abilities. Later, the picture was refined again. Children and adults were now both “beings” and “becomings”—competent, but still developing, citizens. Adulthood, just like childhood, was not static but variable. Childhood researchers have stressed the fact that power, resources and decisions lie in the hands of adults. The professional production of culture and art is a prime example. Here, power resides almost entirely in the adult world. The grown-ups are in charge—we decide what gets produced and what gets consumed. Of course we often do so with the best of intentions, following our own ideas about children’s wellbeing. The concept of a child perspective is frequently invoked; less frequently is it defined or problematized. In the field of children’s culture, we often make a distinction between a child perspective and a child’s perspective. A child perspective is an adult intention to focus on and draw attention to children’s circumstances. A child’s perspective involves trying to capture children’s experiences and perceptions, by recognizing them as valuable informants and listening to their voices. The concept of the child perspective is also the United Nations Convention on the Rights of the Child, and the articles there that address the welfare of children and their right to access culture and the arts, as well as their right to freedom of expression and to be heard on issues that affect them, according to age and maturity. The boundaries here are fluid and we could identify further distinctions or places where the categories overlap. In general, however, children’s culture is strongly colored by the adult world: adults’ interpretative prerogative, their values and norms. 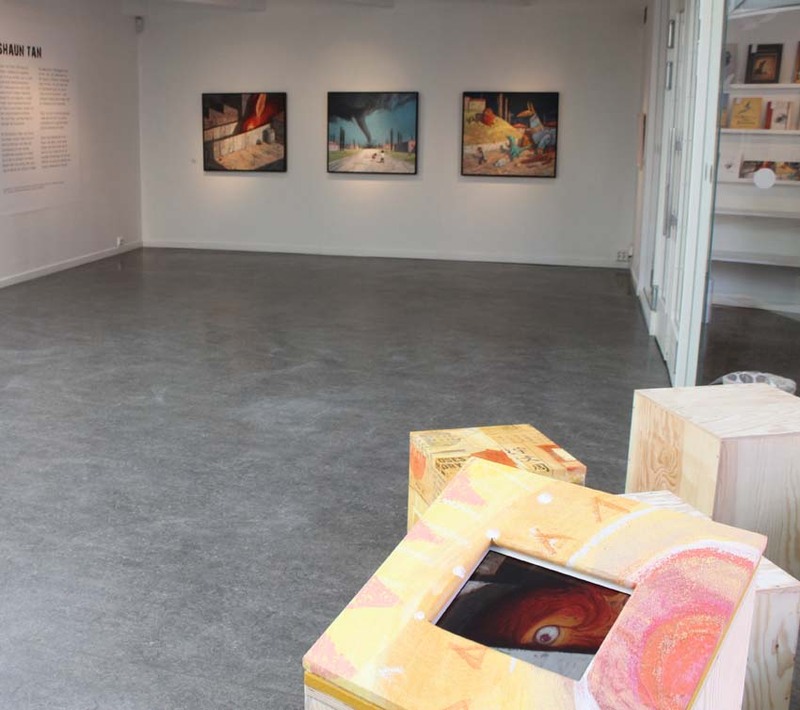 Professionally produced culture for children originates with adults and carries their intentions: its purpose is often educative, and/or it intends to entertain and amuse, and/or it is designed as a high-quality artistic statement. We might also expand children’s culture to include young adult art and literature, also produced by adults, which children readily partake of. – Do you have to be extra good to be a good children’s author? – Should a children’s book make children happy and content – and get them to sleep at night as fast as possible? – Is reading a literary text different from other reading? – Is it a good idea to mark books so we can see from the outside whether they’re easy or hard? – Do we really understand what “understanding” means? – If children read bad books, is that a good thing? – Demanding less, leveling out the language – a nifty prescription for improving reading skills? Or perhaps not? Or is it? 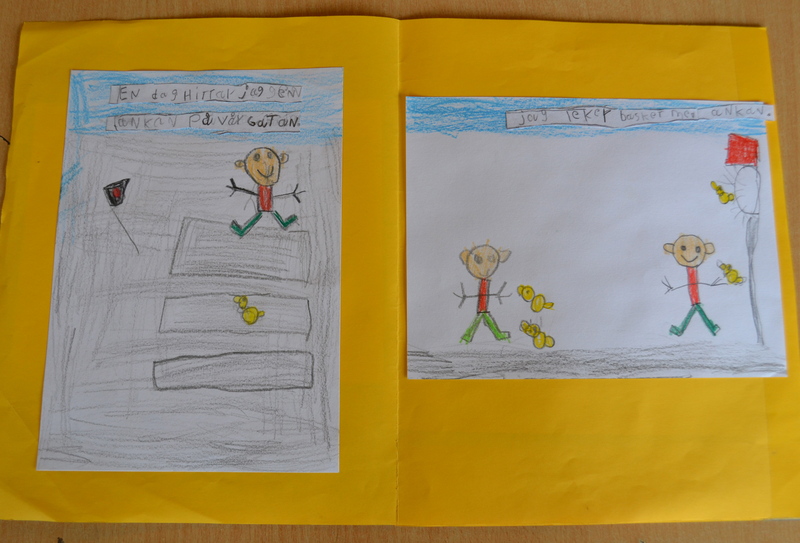 Children make their own stories inspired by 2010 ALMA laureate Kitty Crowther’s “The Visit of Little Death”. 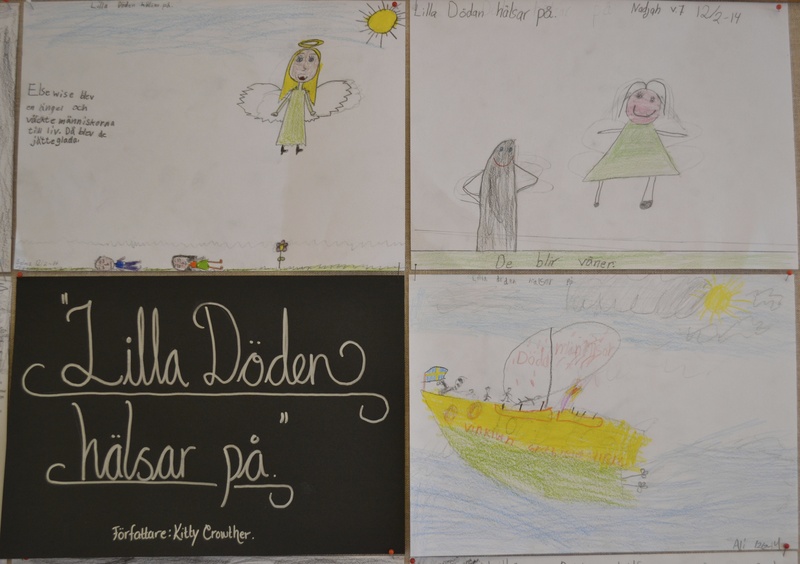 Two public schools in Stockholm, -Hjulsta Elementary School and Östra Real High School – have started a project on the Astrid Lindgren Memorial Award, ALMA. The website www.världensalma.se is our forum for presenting the wide variety of ideas, goals and achievements we have. Both schools constantly focus on language and literacy which this spring semester revolves mainly around ALMA. We study Astrid Lindgren and her authorship as well as the ALMA laureates. Students and mentors read, discuss and write together, inspired by the brilliant authors and illustrators. 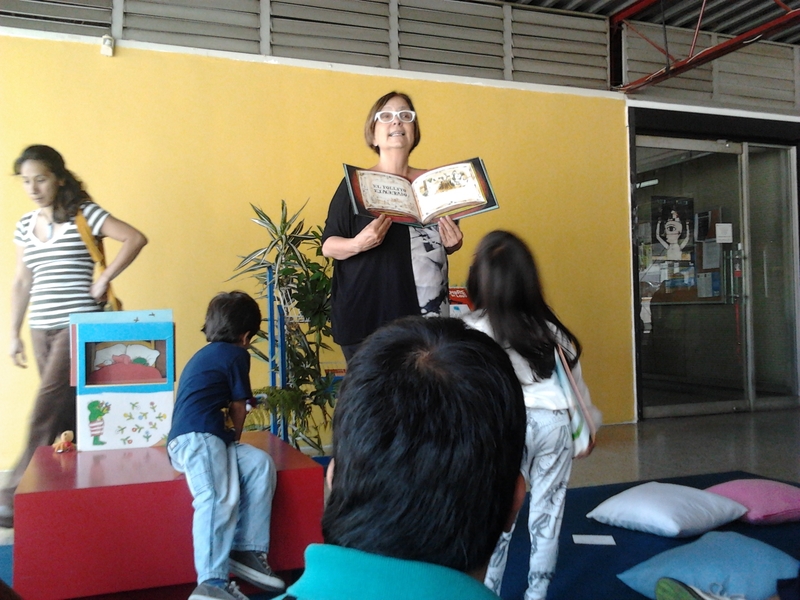 Is it possible for young children, adolescents and even adults to benefit from exploring the same books? We believe so, especially when a book is filled with so much beauty and various meanings as for example Shaun Tan´s ”The Red Tree”, one of many books chosen in different grades. At an evening occasion some of the staff at Hjulsta Elementary School gathered to interpret Kitty Crowthers works which resulted in quite vivid discussions. 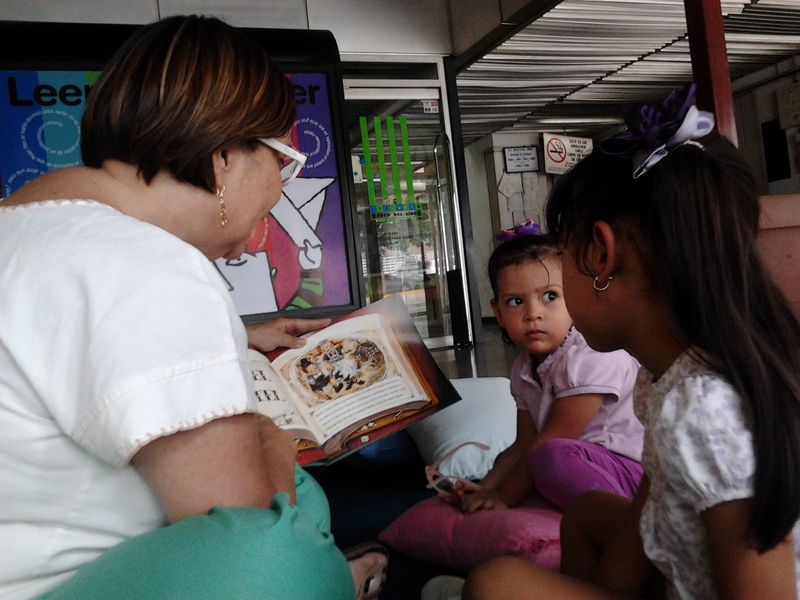 Pupils of all ages are thrilled with Isol´s ”It´s useful to have a duck”, spurring them to create similar books of their own. All around Sweden there is an ongoing and intense progress of developing education in reading comprehension at all levels in the school system. Many are disappointed by the poor results in international surveys. Swedish students have not achieved as well as in previous years. Teachers from primary schools through university confirm decreasing abilities in literacy. 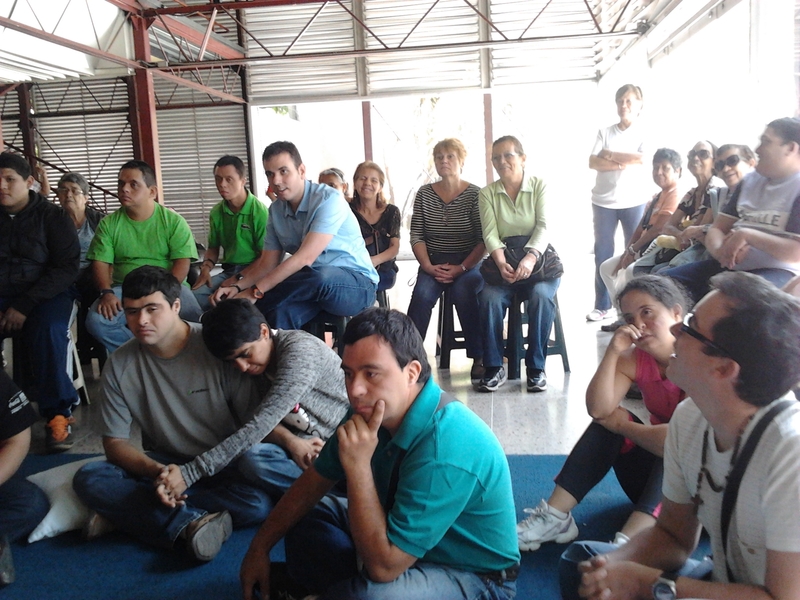 Besides supplementary training as well as teaching, many mentors participate in discussing and sharing ideas online. We hope that our project on the ALMA prize , published on our website, can be a part of the movement in improving the education tutoring required by Swedish students. By choosing and using ALMA literature we see a possibility to spread the word of these literary riches to other schools. We find the laureates somewhat neglected , not earning the attention they deserve, despite being awarded the world´s second largest literature prize. Hopefully, our first year with the ALMA project is nothing but a first step towards a new tradition! 2003 ALMA laureate Christine Nöstlinger’s protagonist Mini.